Elliot is a ‘founding’ member of Smooth Edge Music. A self taught guitarist whose early musical experiences was gained in Churches playing for gospel singers and choirs. Influenced predominantly by Blues & Jazz and guitarists such as Carlos Santana, Larry Carlton and George Benson. Played in Soul and Jazz Funk Bands supporting established artists such as Shakatak and has worked with other accomplished musicians such as Fritz Macintyre (Simply Red). Founder member of the Medium Wave Band whose lead singer is now the solo artist Jackie Graham. Played at many famous music venues such as Ronnie Scott’s and the Embassy Club. Consummate groove, classy solos and great keyboard textures make Pete Hughes the first-call keyboardist for smooth jazz, fusion and R&B. Pete has 30 years’ live playing experience, including group and solo jazz festival appearances and various projects with (jazz-rock legend) Gary Boyle and Sylvan Richardson (Simply Red). Pete’s inspired compositions have received Jazz FM airplay. 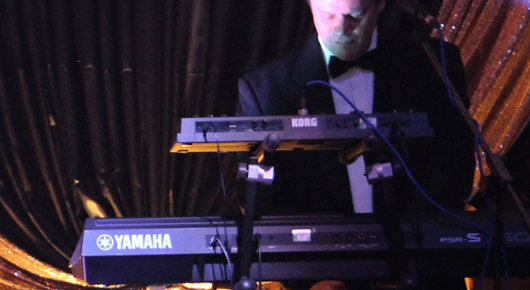 An exceptional performer and the co-founder of Smooth Edge Music, Pete fills the roles of keyboards, bass and drums through his keyboard set-up, and also contributes vocoder and backing vocals to the ensemble. 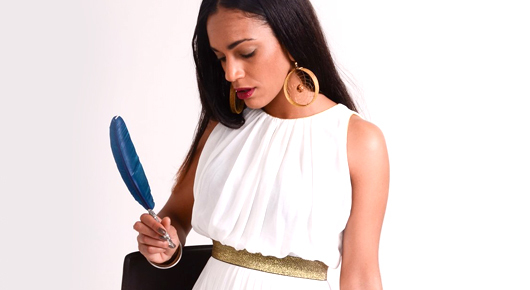 Kiara is a songwriter and recording artist with years of experience as a session #singer and vocalist. Her soulful and R’n’B tones are undeniable, although she can work with almost any popular genre. 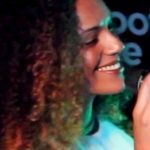 So far she has vocal tracks in genres like Jazz, Soul, R’n’B, Hip-Hop, Funk, Grime and Dubstep across multiple platforms. Kim Nishikawara is originally from Vancouver, Canada and now lives in Manchester, England. A professional multi-reeds player for over 30 years. ‘Formal’ training was at Berklee College of Music studying arranging and composition. He has spent many years touring with various artists and live theatre shows. Recent appearances have been with Chris Farlowe as well as major UK tours with Alan Price “A Night at the Flamingo” and the Norman Beaker Band featuring Jack Bruce. Over the years has played with the likes of Dominic Halpin and the Honeybees, The Powder Blues Band, Downchild Blues Band, Doc Fingers, Real Gone Rhythm, Long John Baldry. He did the arranging for Michael Buble’s debut album Babalu and played with and ran his band for 3 years. 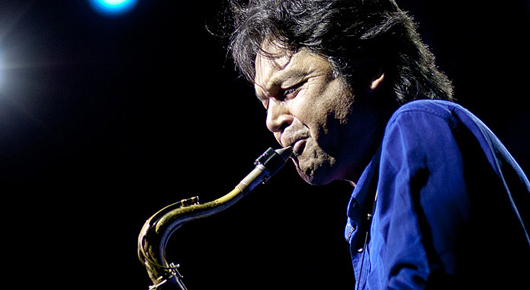 Kim is well versed in the “Smooth Jazz” style and has recorded his own smooth jazz album “Intuition”. He appears regularly with “Smooth Edge”. Breathtaking power and sassy, soulful interpretations make an unforgettable impression on audiences courtesy of Alison Owen. 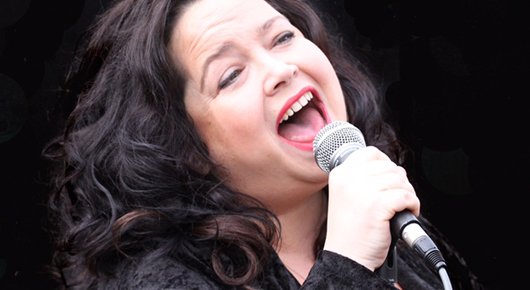 Alison’s range and versatility enable her to perform in diverse styles including smooth jazz, R&B, Motown, disco and pop. Although very much in demand, Alison never sounds better than when performing with Smooth Edge – there’s a funky musical synergy. Alison keeps the dancefloor very much alive with her instant appeal and her easy rapport with audiences. 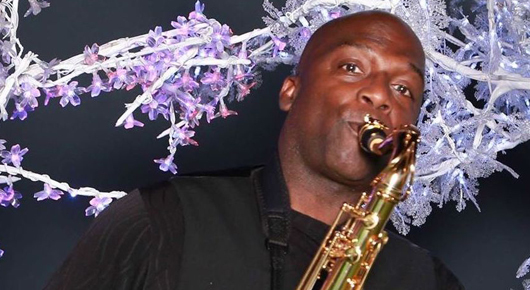 Under the name of DSAX Dean’s primary work is within the corporate sector, playing solo saxophone in many and varied performance environments, such as playing for the Heads of states for all the countries in the 2002 commonwealth games, The Duke of Westminster, Jazz FM, Manchester United F.C. Emirate Airlines, Barclays Bank, Wedgwood, BMW, Mercedes Benz and many of the country’s finest hotels; the list is endless. 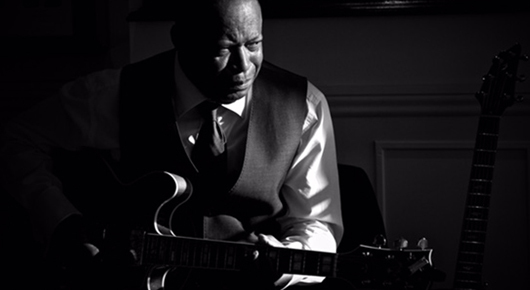 Dean has entertained the stars and heads of state around the world, with his individual style of soulful jazz. On the gigging side Dean has performed with artists such as Norman Connors, Jean Caan, Peter White, The Crusaders, Gwen Guthrie, Johnathan Butler, Marc Antoine and Edwin Starr. Dean’s smooth tone and great solos are the perfect match for Smooth Edge’s special brand of R&B Soul and Smooth Jazz.